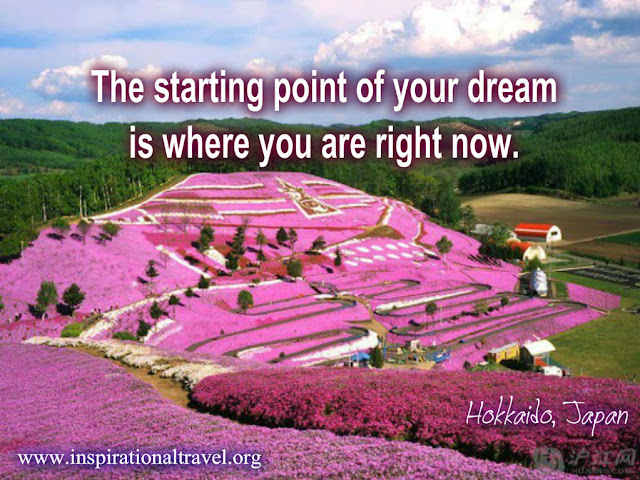 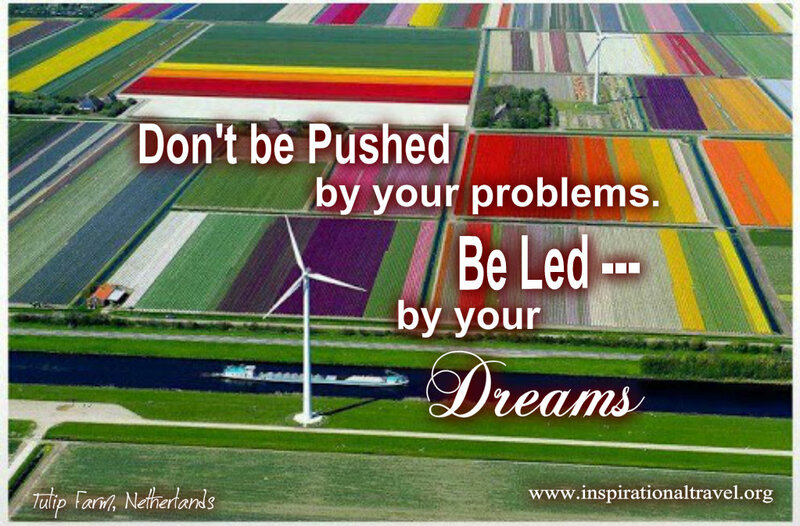 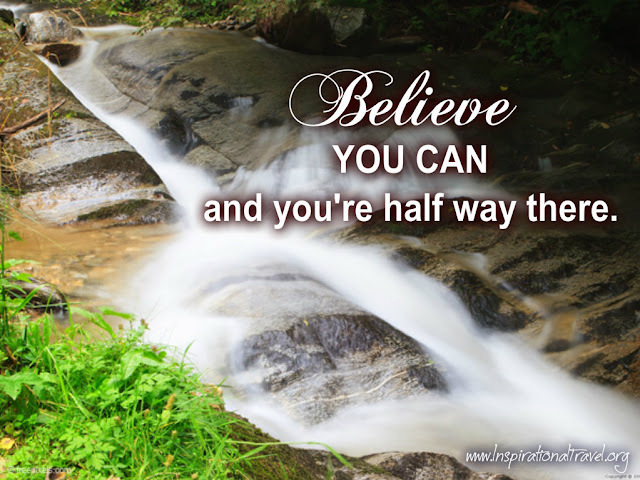 is another inspirational quotes compiled by www.InspirationalTravel.org about reaching dreams and just keep believing. It does not matter where you are now. 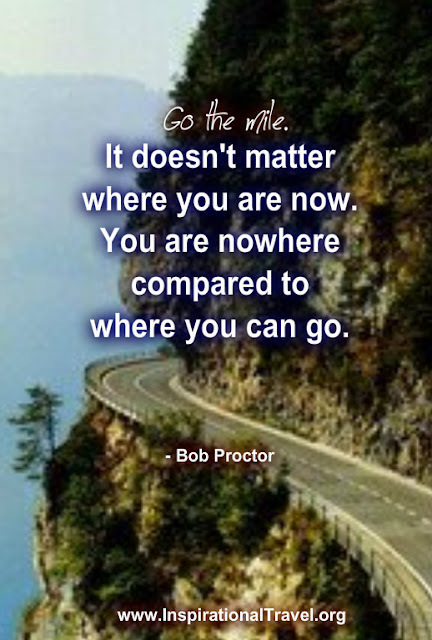 You are nowhere compared to where you can go. 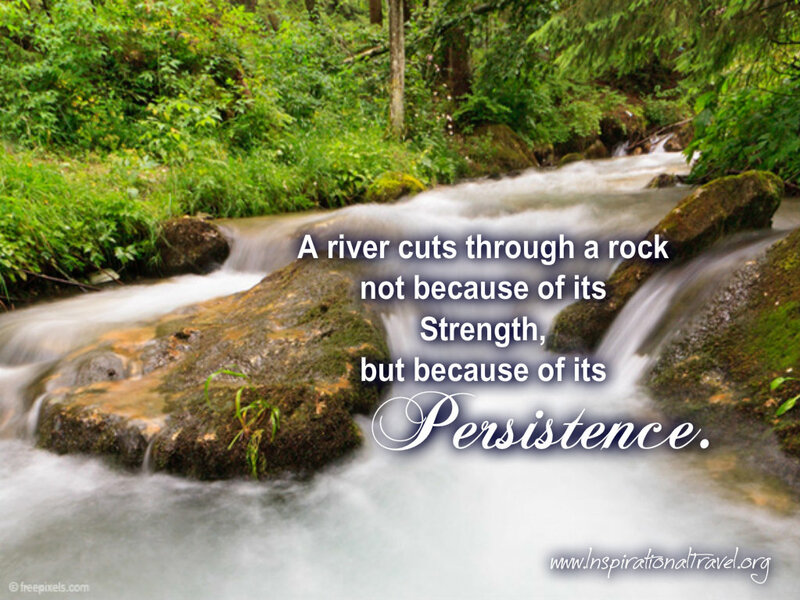 but because of its Persistence. 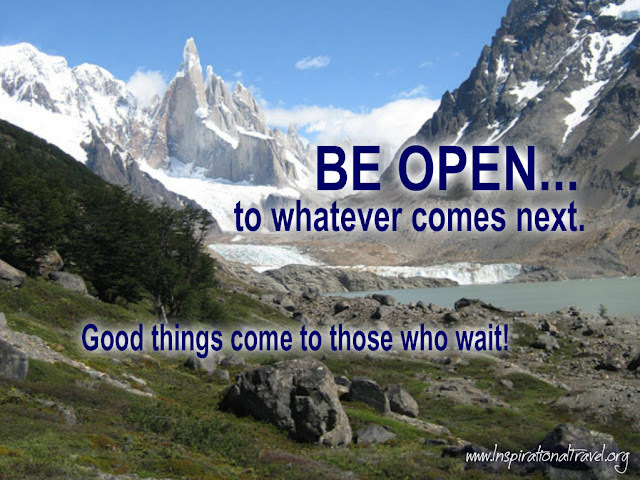 Be open to whatever comes next. 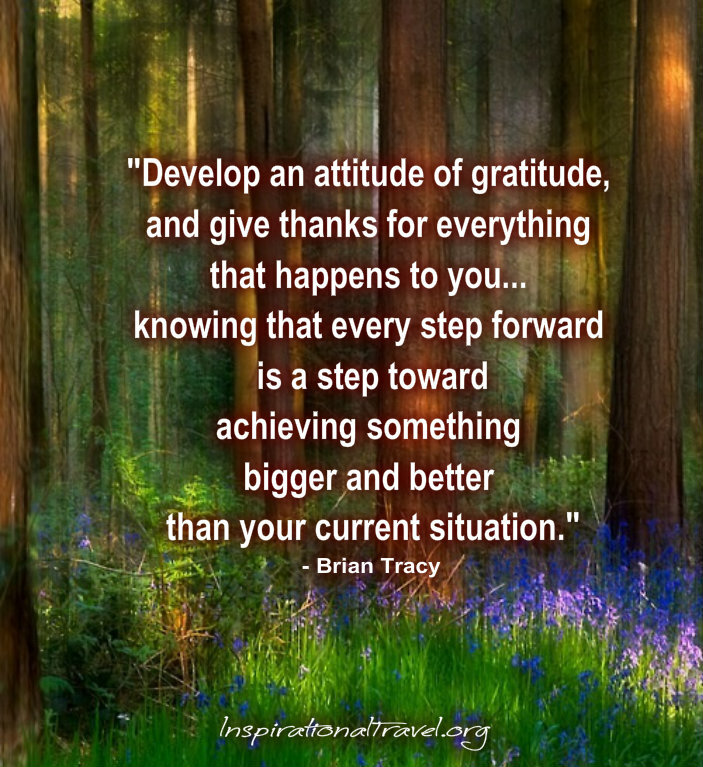 Good Quotes About Life to help us stay inspired. 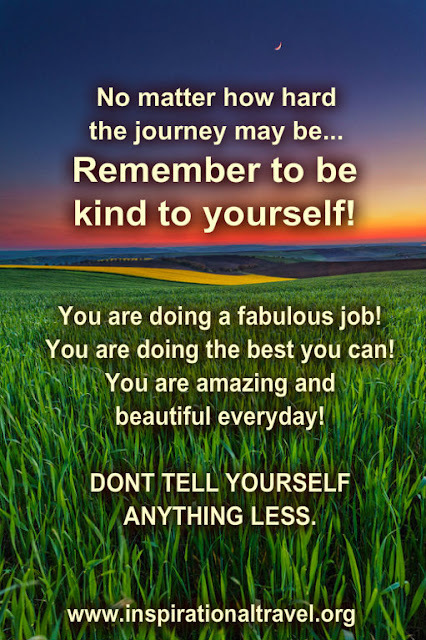 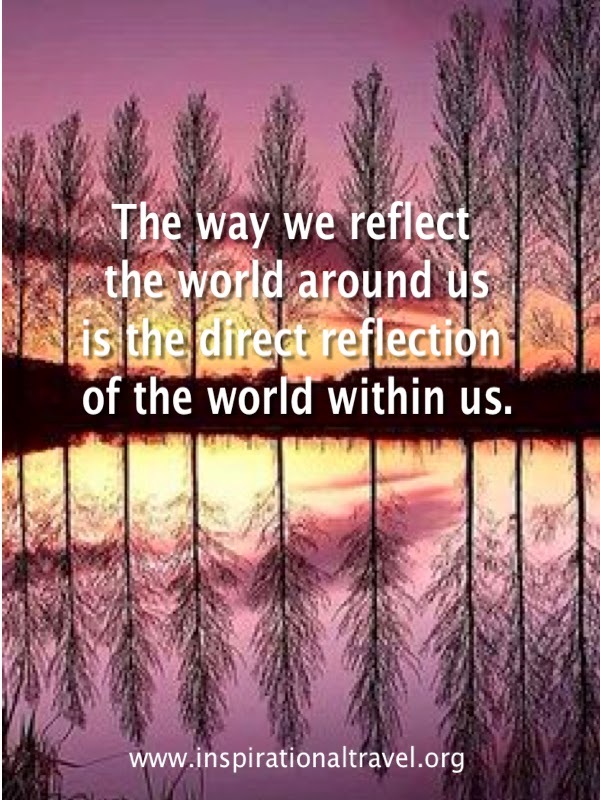 Beautiful Quotes about life that believes we all grow to be the beautiful person we are meant to be. 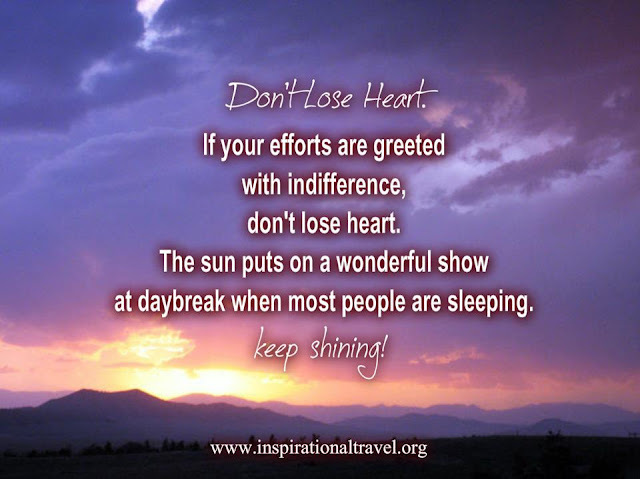 Love Quotes on how to stay happy and inspired.